Have you ever though about making the actual jersey designs of all 30 teams teams as they are today and even vintage to do some comparisons. Also, how about doing the Washington National jerseys with their actual numerals for comparison purposes, too? 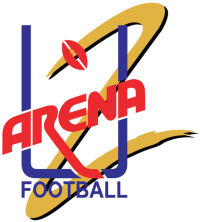 Does anyone know the name of the font used in the main AAF logo? This is so awesome that you can do these great uniforms concepts. You should try and do designs the actual uniforms for comparison purposes. But I am so impressed and like what I see. 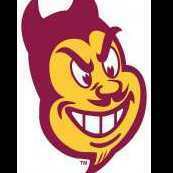 This would be perfect for a new minor league baseball team! As you probably know, the Portland Diamond Project is working on trying to bring Major League League to Portland.  I am currently working on one farm club that could be an affiliate in Chico, California. But the Florida Flamingos would be a perfect look for a possible team in Fort Lauderdale, IF the sports complex area can be purchased and massively renovated. Better make sure the Bucks ownership gets this one. It's time for the WNBA to become the sister league to the NBA and be treated as equals. In 2017, the Indoor Football League will feature two new teams, the Salt Lake Screaming Eagles and Arizona Rattlers. Also, the Colorado Ice are now the Colorado Crush, not related to the AFL team of the same name. The Bemidji Axemen were to become the Minnesota Axemen, but folded in 2016 after they were stripped of their franchise rights as well as the Minnesota Havok for not meeting league requirements. And last, but certainly not least, the Tri-Cities Fever have gone "dormant", meaning their future is uncertain as they will not be playing. Attached are the Minnesota Axemen and Minnesota Havoc to were to be used, the new Colorado Crush logo and the new Salt Lake Screaming Eagles. I would sure like some thoughts on these logos. The larger logos can be downsized because they are the only sizes I have. These ones would not conflict with Wisconsin. Colors are set to be maroon and gray, but black can go in. 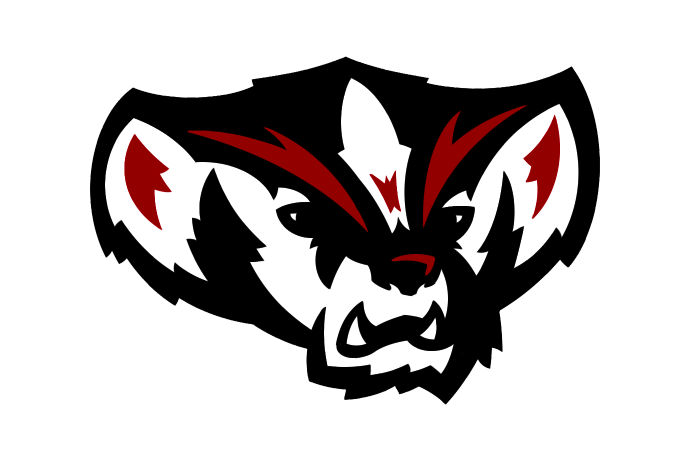 The concept logos for the Wisconsin Badgers look great! 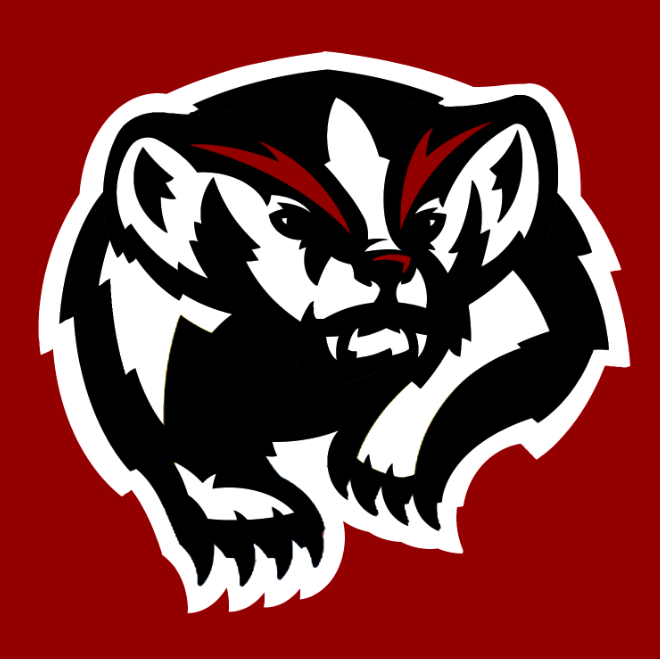 There is a community college in Klamath Falls, Oregon, known as Klamath Community College whose mascot is known as the "Badgers" and I am sure will be looking to either create a logo or use a logo. Would it be okay if two of the Badger logos can be used by KCC to try and bring athletics to their institution? Any help is appreciated. Some of them need major clean up, but all look good.